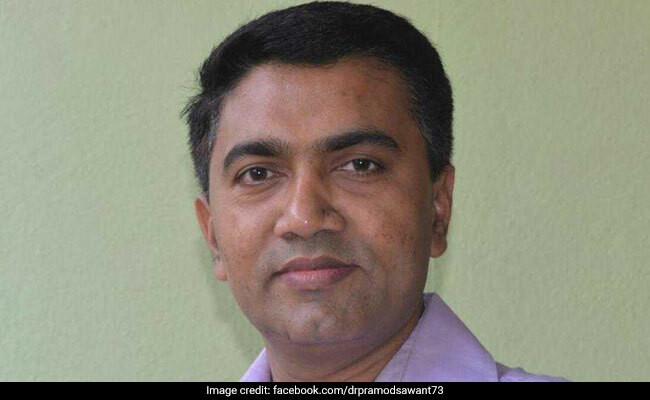 Pramod Sawant, who had been serving as the Speaker of the Goa Legislative Assembly until now, was sworn in as the chief minister. Pramod Sawant was the Speaker of the Goa Legislative Assembly until now. Pramod Pandurang Sawant has come a long way over the years, from being an ayurveda practitioner to the man sworn in as the new Chief Minister of Goa in a post-midnight ceremony. The BJP leader's name was announced for the position on Monday evening, after hours of hectic negotiations by the BJP leadership with the Maharashtrawadi Gomantak Party and Goa Forward Party in the wake of Chief Minister Manohar Parrikar's death on Sunday. Although the two allies were reluctant to back his name in the beginning, they relented after being offered two deputy Chief Minister posts in the tiny state. Mr Sawant, who had been serving as the Speaker of the Goa Legislative Assembly until now, was sworn in as the chief minister. He had faced tough competition for the position from fellow party leader Vinay Tendulkar and State Health Minister Vishwajit Rane. If Mr Parrikar was an IIT graduate, Mr Sawant has an educational background in medicine. The 45-year-old legislator from Sanquelim constituency obtained a Bachelor's Degree in Ayurveda, Medicine and Surgery from the Ganga Education Society's Ayurvedic Medical College in Kolhapur before going on to get a postgraduate degree in Master of Social Work from Pune's Tilak Maharashtra University. He referred to Mr Parrikar as a "statesman, guide and a fatherly figure" in a condolence message posted on Twitter on Sunday. Mr Sawant's wife, Sulakshana Sawant, heads the BJP Mahila Morcha in Goa. 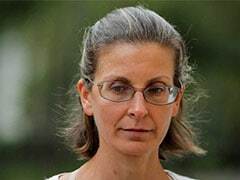 She is also a part of the State Election Committee formed by the party under the chairmanship of Vinay Tendulkar for the Lok Sabha polls. The current strength of the Goa assembly stands at 36 instead of 40 due to the deaths of Mr Parrikar and BJP legislator Francis D'Souza, and the resignation of two others. Although the Congress claims to be the single-largest party with 14 seats, the BJP -- with 13 -- has the support of many smaller parties. The state has a 12-member cabinet.